After falling in love with Robin Sloan's Mr Penumbra's 24-hr Bookstore recently, I was keen to read more from this fabulous author, and settled on this short story from him entitled: The Writer & The Witch. I read it last month, but am reviewing it now, as part of freebie February, because you can read it online here for free. It is essentially the story of a writer cursed by a witch who then has to stay in the one spot or age a year for every step he takes. What happens next is the essence of the story and it was an entertaining read with a fairytale feel; suitable for a YA audience. 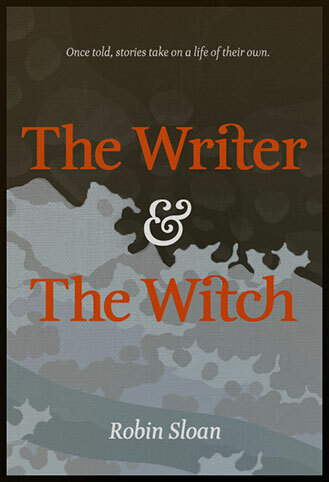 At an equivalent of 23 pages in length, The Writer & The Witch is short and enjoyable and I thoroughly recommend it as a lunch-time read.